Bringing over a review I wrote on Goodreads for a novel I finished reading in a day because I was so excited to read it and keep going as I was reading. This alternate history book was a real gem. Like a lot of people, the minute I learned the story of the last Romanovs and the subsequent people who claimed to be Anastasia, I was fascinated. Secret Daughter of the Tsar isn't about Anastasia, but a (fictional, obviously) fifth daughter of Nicholas and Alexandra. The story unfolds through three different time periods--Imperial Russia in the early 20th century, Occupied Paris during WWII, and modern day Los Angeles. Lena, Charlotte, and Veronica are all strong female characters without devolving into the histrionics of a lot of "strong female characters." I found them to be fully dimensional women. 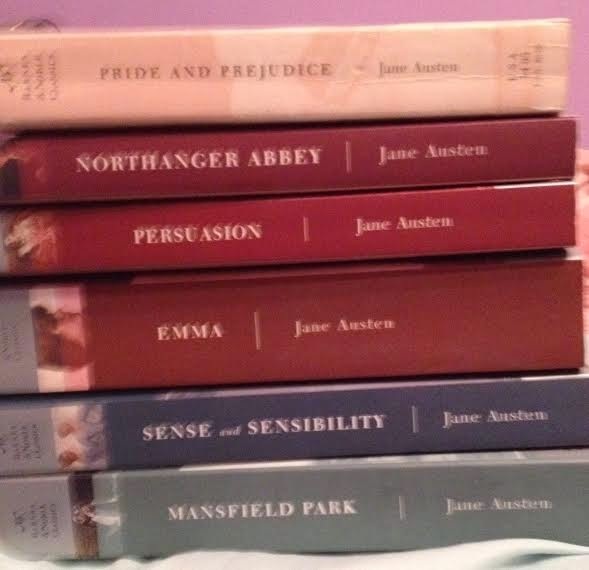 It's lovely to read a historical fiction novel with women at the center. 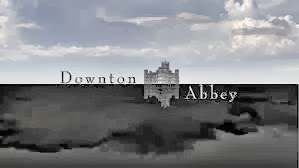 Season Four of Downton Abbey has ended here in the U.S. and the cast and crew are back to work on the next season now. Which, naturally, has me thinking of what might happen come Season 5. Here is some early Season 5 casting news. So, Downton fans, what do you think will happen next season? Obviously contains spoilers for season 4 below.